A question we often ask ourselves is what is more effective when improving muscular definition. 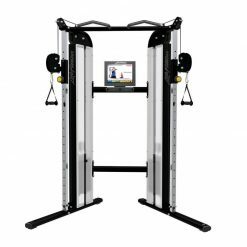 Cable machines are great for those who are just starting out as they provide users with some guidance. They’re also ideal for those who choose to work out alone and want a quick and efficient workout. These multi-functional machines are a great way to make the most out of your space. Boasting a great number of exercises; utilise cable machines in your home or yacht gym. With a wide variety of stylish, practical and heavy-duty machines to choose from, find one that fits your capabilities and matches your wellness space. Cable machines are a great option for weight training but are especially useful when it comes to those who are a little more injury prone. Using the pulleys means you’re less likely to get hurt as you don’t directly push or pull against the force of gravity. 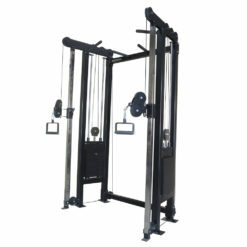 Cable machines are easy to use and provide proper form to their users. They allow you to perform the correct technique, in one fluid motion. It also means less time setting up, changing and putting weights away! 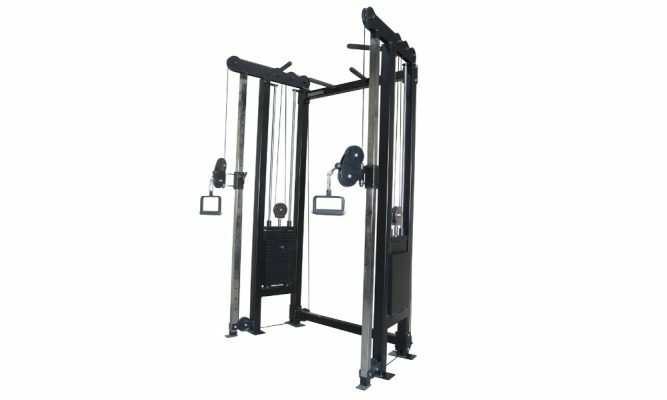 Cable machines provide a great number of benefits, from their ability to work the entire body to their space saving benefits. Here are a few reasons why they’re a must have in your wellness space. This user-friendly design gives you advanced biomechanics and dual performance. Make use of the convenient accessory storage compartments. With two different weight options, customise the machine to your performance level. Choose between 140kg and 200kg. This sleek machine gives you limitless training options and a sturdy frame. Coming in a multitude of colours, personalise this piece of equipment to add your own design touch. 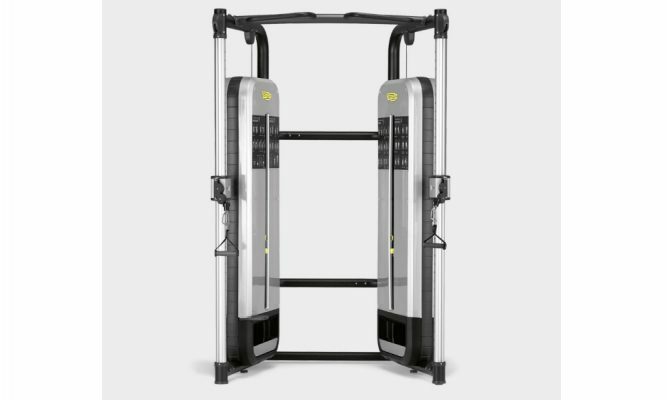 Classing as high-quality furniture, this Technogym machines blends seamlessly into your home or yacht gym. 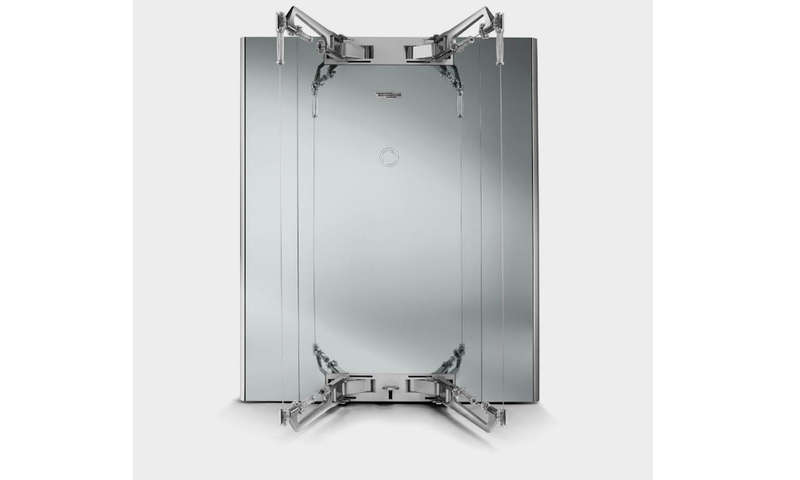 The Kinesis Personal VISION features three steel panels that act like a super mirror. 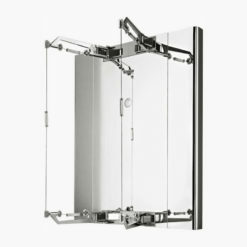 The mirror finish is both aesthetically pleasing and practical, check your posture while you exercise. Choose also, wood panelled black, leather, brown or gold finishes. 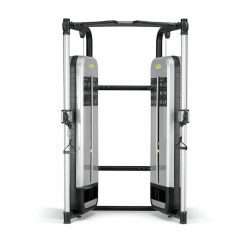 The Technogym Kinesis Personal also allows you to fold in the handles, giving you a compact and fashionable piece of equipment. Perform a huge range of functional and rehabilitation training with Watson’s model. The light starting weight gives you an ultra-smooth action, ideal for less experienced uses. Yet the heavy dual weight stacks challenge the most experienced athletes. 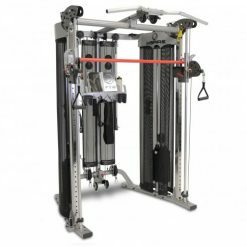 The FT2 Functional offers a 8 pull point functional trainer smith system, with an Olympic bar attachment that requires no free weights. 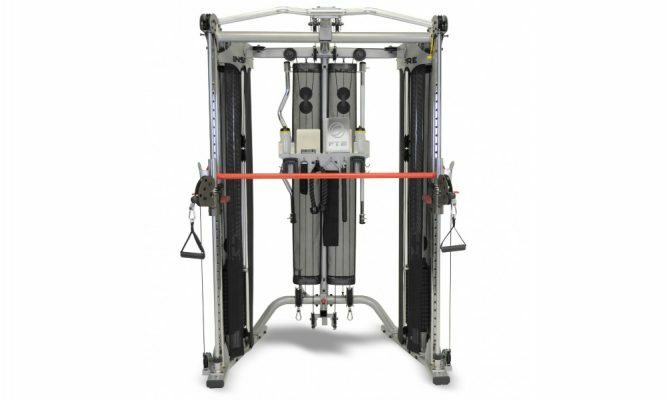 The dual pulley system adjusts to 31 positions for unlimited functional training. 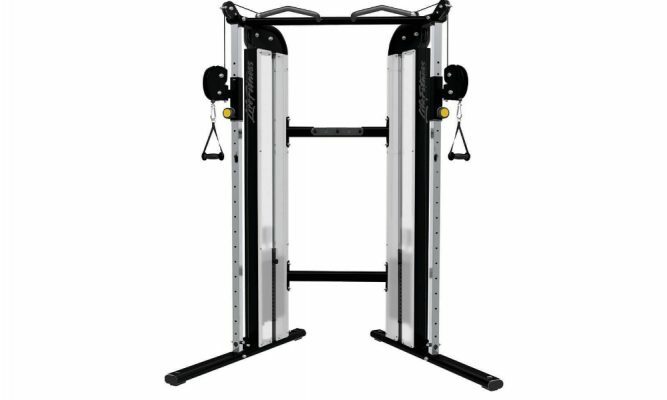 The pull-up bar is adjustable in height to accommodate all types of users and those with facilities that have lower ceilings. A full range of accessories are also included – straight bar, EZ curl bar, belt, swing handle, tricep rope and ankle cuff. Marketing Executive – Gym Marine Yachts & Interiors. Working on giving you exciting content and updates on all of our products.